$15 in Market Produce Certificates given out at the end of each presentation. June 30 / 10:30 a.m.
Use PayPal or any major credit card Your support of our Healthy Food Incentive Programs is APPRECIATED! 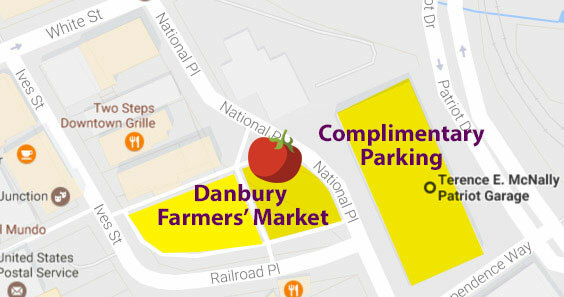 Complimentary parking is available at the Patriot Garage, Independence Way. 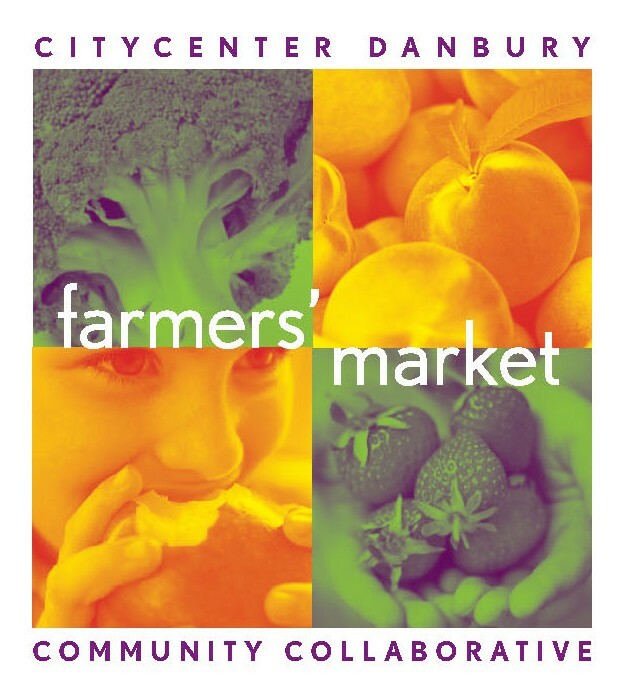 Market is held at the Danbury Green, Danbury. 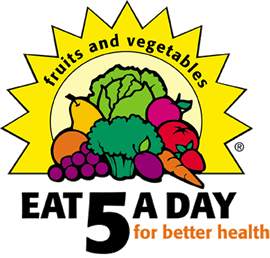 Your support of our Healthy Food Incentive Programs is APPRECIATED! 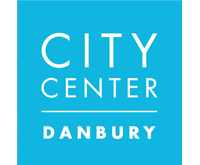 CityCenter Danbury Events is a 501C3 non-profit organization. 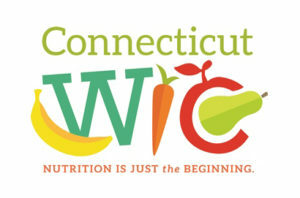 Funding provided, in part, by the Connecticut Department of Agriculture through the Community Investment Act. © 2019 · All rights reserved.